Inserisci il tuo indirizzo email per Pugwash notizie e aggiornamenti correlati. 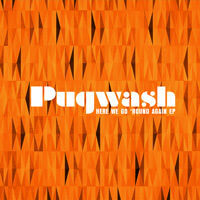 Limited edition re-issue on 180g heavyweight orange coloured vinyl now available to pre-order! Pressed from the original stamper, from the Abbey Road master. 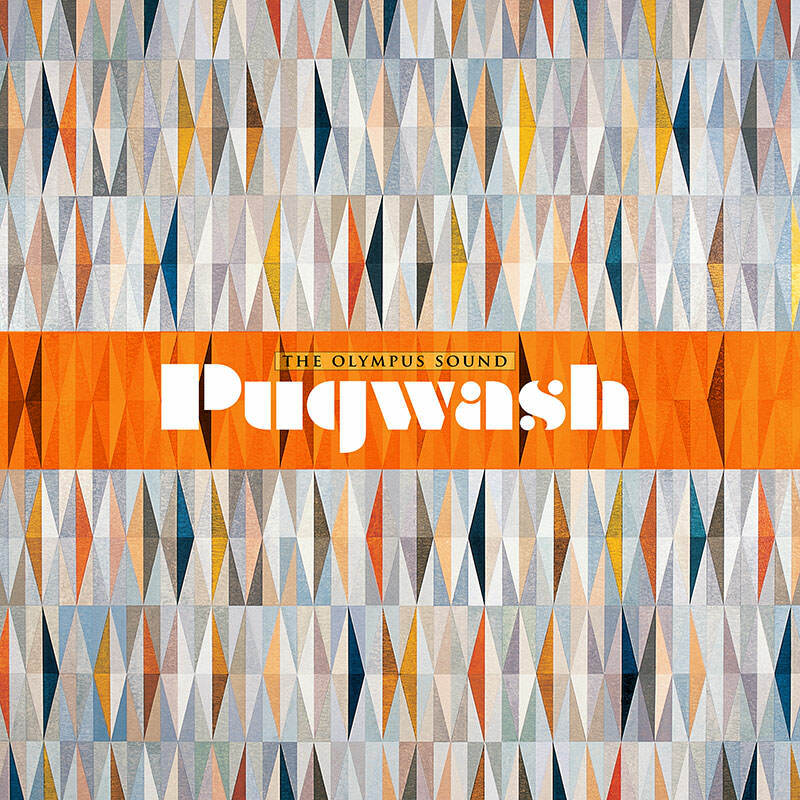 Three years after the release of Eleven Modern Antiquities and Pugwash return with The Olympus Sound, their fifth studio album. 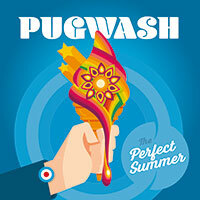 Recorded in Dublin’s Exchequer Studios, the album offers a dozen slices of the kind of perfect pop people have come to expect from Thomas Walsh and his bandmates since their debut Almond Tea back in 1999. "This was the first time we’d been able to record an album all in one go," says Walsh. "All our previous records had been pretty much on-the-run affairs, recording in batches here and there over a period of time and then seeing what we had, but this time out it we had a clear run at it and as a result I reckon there’s a more cohesive feel to things". 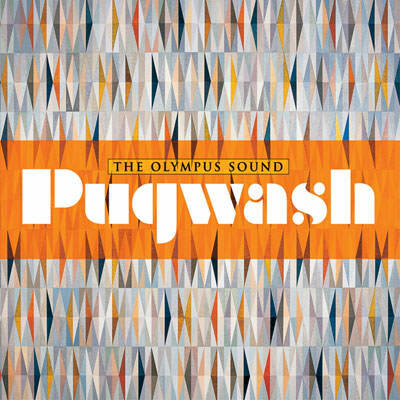 Co-produced by Walsh and guitarist/multi-instrumentalist Tosh Flood, The Olympus Sound sees Pugwash paying tribute to their impeccable influences yet staying true to their own very distinct vision of perfect pop - what emerges is the sound of a band clearly happy in their own skin. "The way we recorded the album definitely helped foster a band feeling more than before,” explains the singer, “but the input from Tosh was unbelievable. The man is an amazing musician, I’d send him rough drafts of tracks and get back finished arrangements with incredible additions within the hour in some cases. His contributions to the record can’t be underestimated". Tosh Flood toured with Thomas and the Divine Comedy’s Neil Hannon in The Duckworth-Lewis Method during the annus mirabilis of 2009 when the seemingly bonkers idea of a concept album about cricket – composed by two Irishmen at that – grew legs and led to a Top 40 chart placing in the UK, dinner at the Long Room at Lord’s and an Ivor Novello nomination. "If ever there was a case of ‘Nobody knows anything’ then it was when the Duckworth-Lewis Method album started to gain momentum," says Thomas. "Being interviewed by Henry Blofeld on Test Match Special was bizarre enough, but to be nominated for an Ivor Novello award was, for me, the biggest part of that whole experience. As a songwriter it doesn’t get much better than that”. Having guested on keyboards and vocals on Eleven Modern Antiquities Neil Hannon contributes to six tracks on The Olympus Sound, while other contributors include Ben Folds adding piano to Dear Belinda (a song written as a birthday present for actress Belinda Stewart-Wilson), and the XTC pair of Andy Partridge (a co-write and vocals on ‘Here We Go Round Again’) and Dave Gregory, who wrote the beautiful string arrange- ment for ‘To The Warmth of You’. On The Olympus Sound you’ll hear the sound of a band on top of their game and ready to provide the perfect soundtrack for the summer ahead. 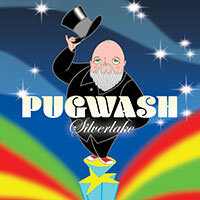 The weather may be rotten now, but at least we have the mighty Pugwash to bring us some melodic sunshine. 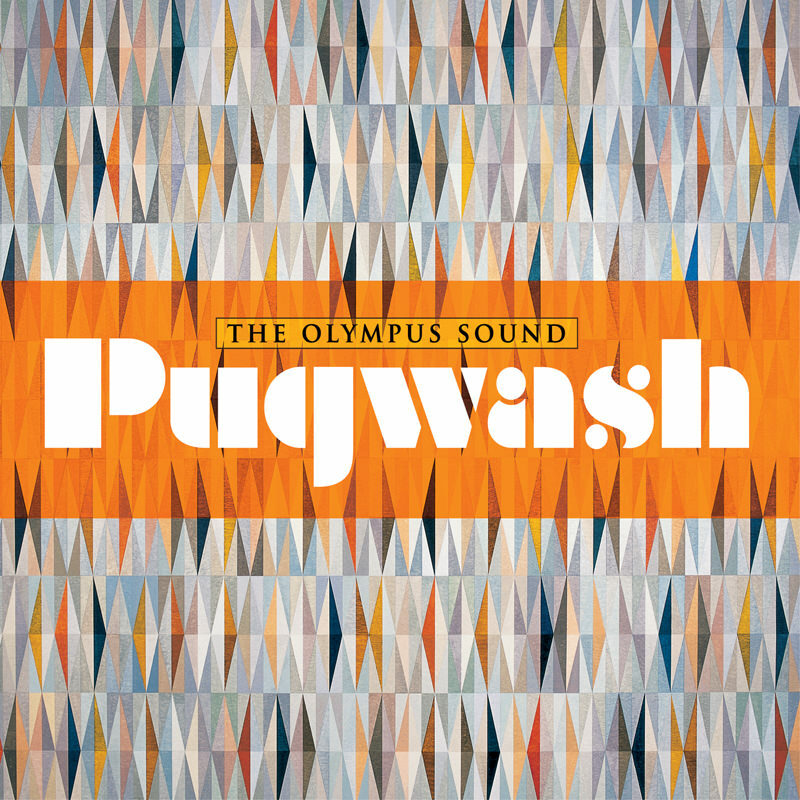 The Olympus Sound by Pugwash is out now on CD, digital & heavyweight vinyl LP. 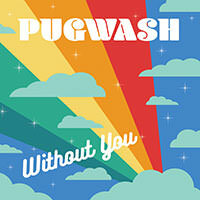 CD contains exclusive bonus tracks Heal Me, Happy Again and Waltz With Me.